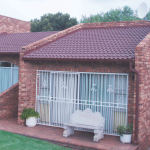 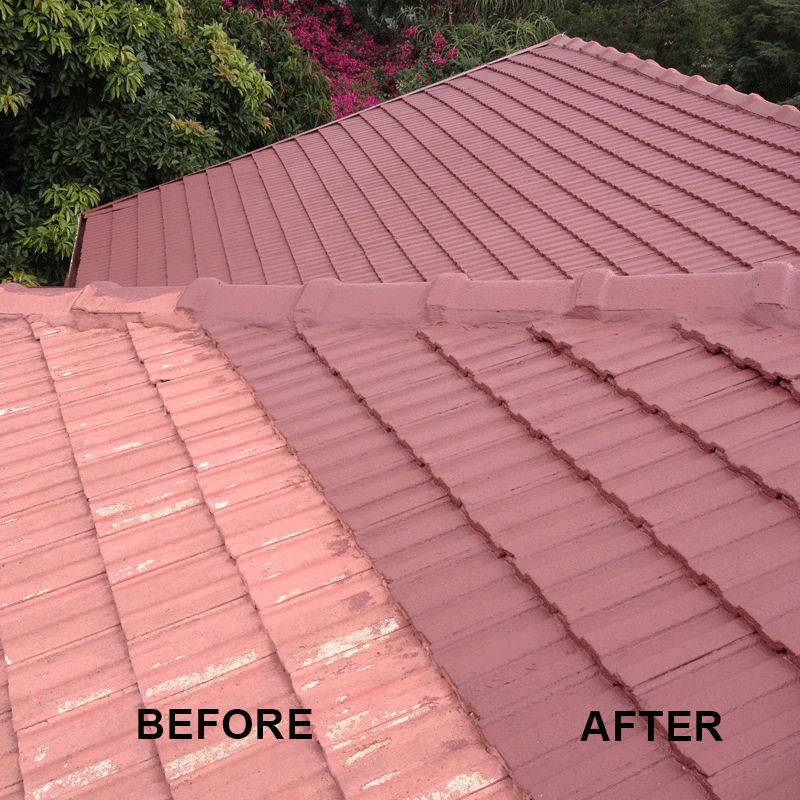 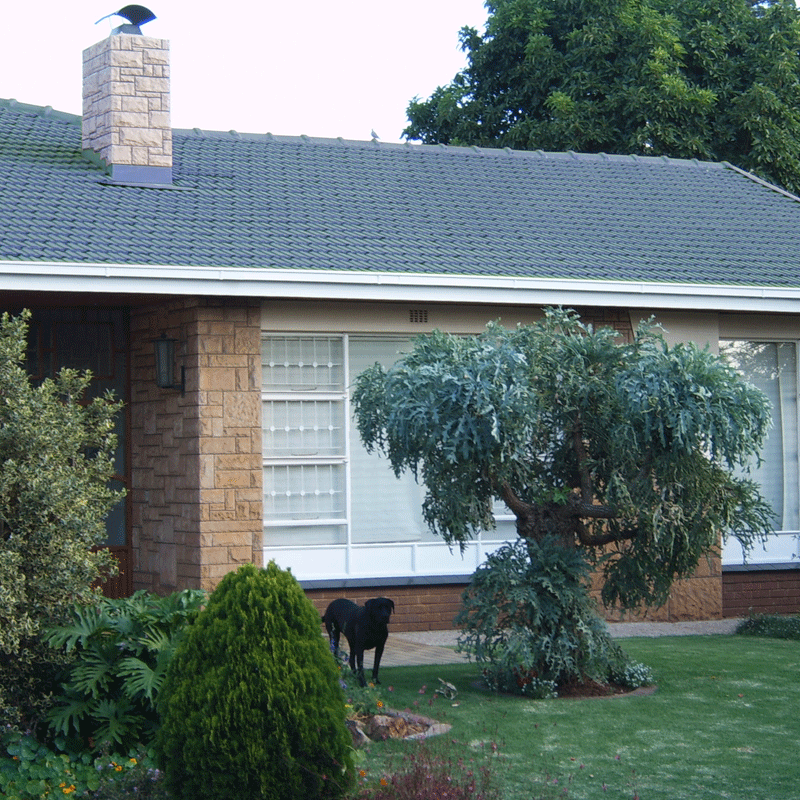 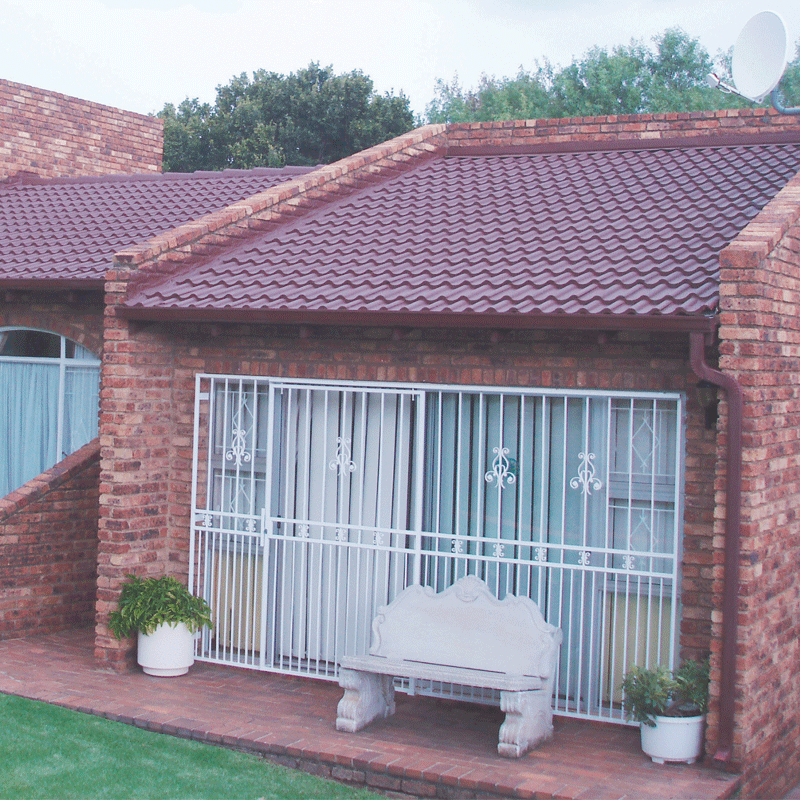 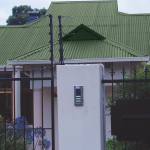 Africote’s Top Hat Roof Paint is a high quality, pure acrylic coating specifically designed for application onto concrete roof tiles and/or corrugated iron roofs. 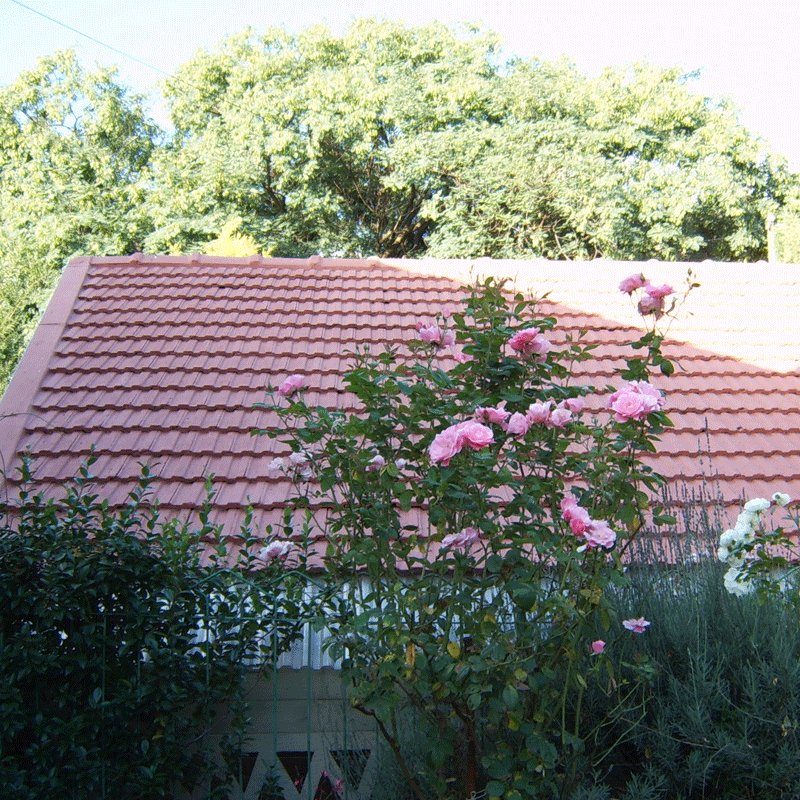 The high flexibility and anti-weathering properties of the product guarantees that your roof enjoys the best possible protection in our harsh African environment. 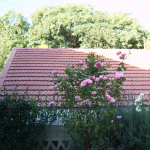 Can be applied on paving ?